Could not load package “\File System\Test” because of error 0x80070002. 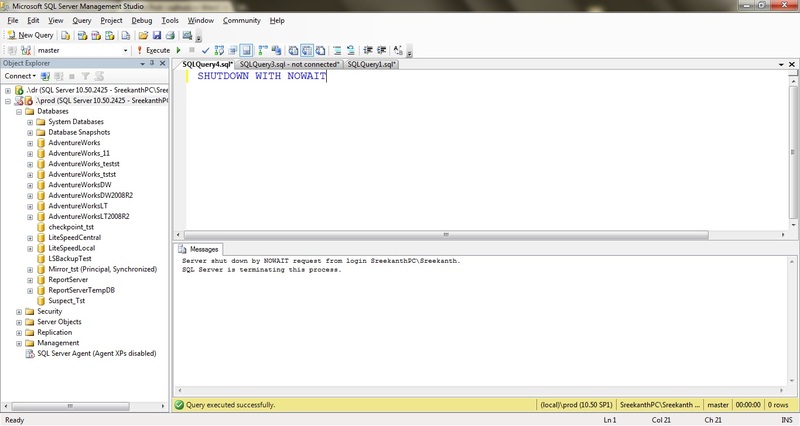 Well, today I had a very funny/annoying/frustrating Issue where I was getting the below Error message when I tried to Run a Package from SSMS connecting to SSIS. 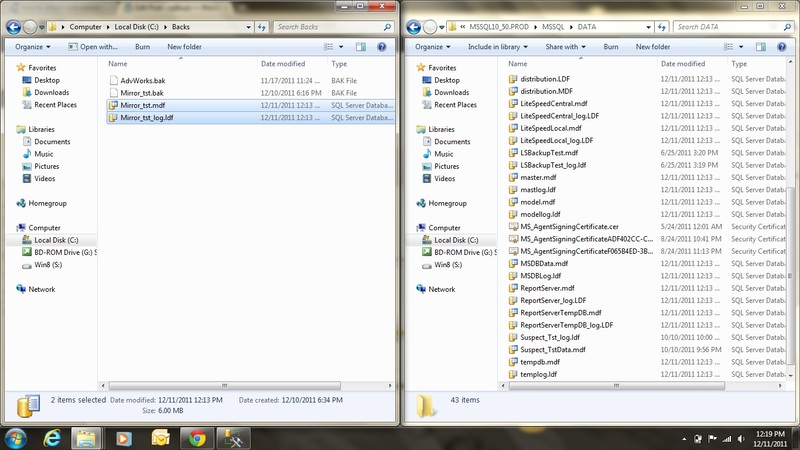 Description: Could not find file ‘C:\Program Files\Microsoft SQL Server\110\DTS\Binn\..\Packages\Test.dtsx’. 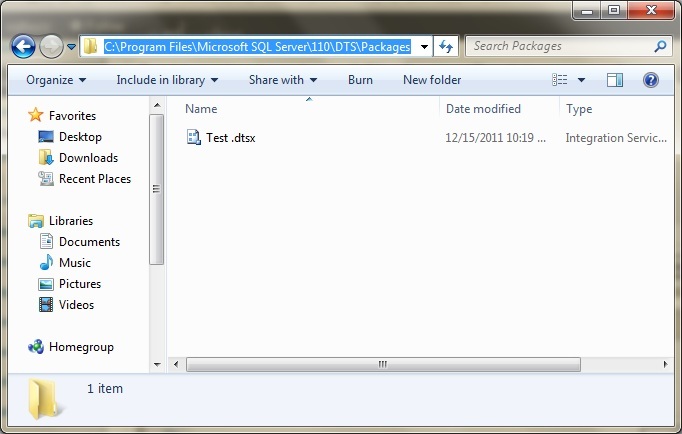 Step 1: I’ve a Package called “Test” in my Default Package Store as you can see below. 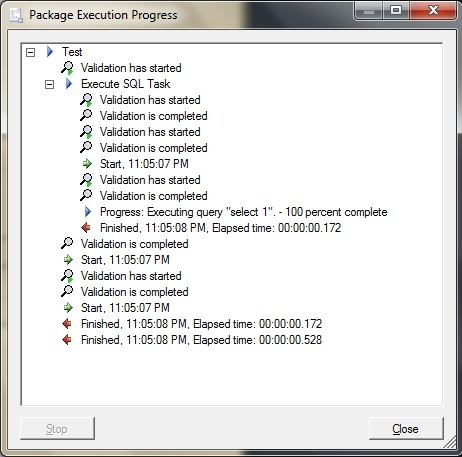 Step 2: I select Run package from SSMS as you can see below. Step 3: Now, I click on Execute Button. 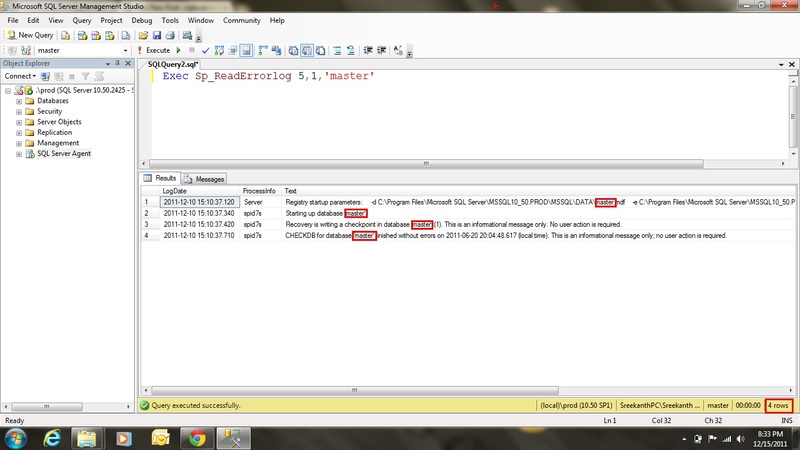 and I get the Error Messages which I’m talking about! 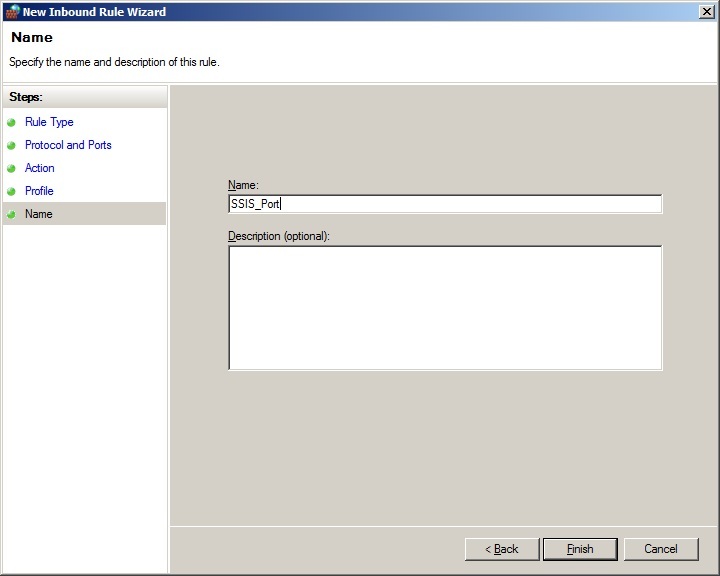 Step 4: Now, Let me double click on the SSIS Package from the NTFS Folder path. I’ll get the same Execute Package Utility where I have an option to execute the package, but this time I’m able to Run the Package without any issues. So what’s really happening here??? 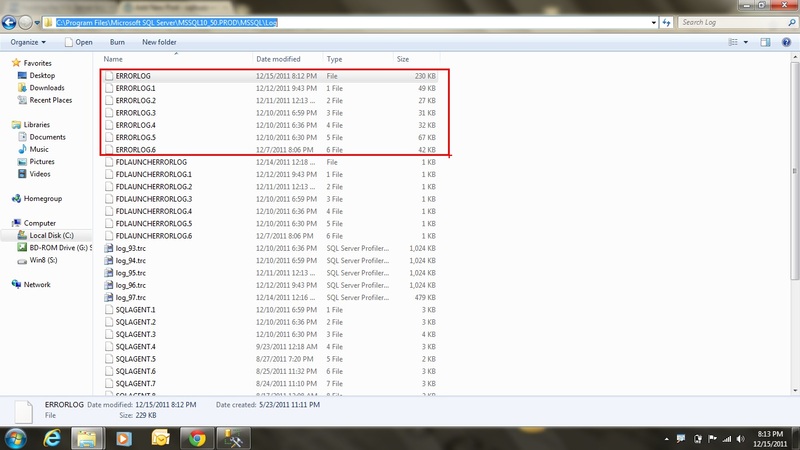 If you observe the below Screenshot very carefully, there is a space between the file name and .dtsx!!!! As you can see It’s “Test .dtsx” not “Test.dtsx“…ha ha! Yup…This was the Issue. 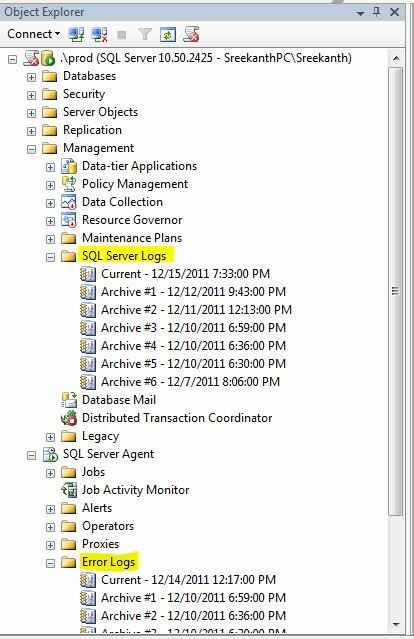 Once I removed that Extra space between File name and Extension SSMS and SSIS both were happy as shown below!! So the Problem was that single stupid Extra Space and I was like “Reallllyyyyyyyyyyyy? ?” It caused me 20 Minutes of my time….Sounds really Stupid right….?? But trust me folks, it was one crazy and Funny Error. Hope this helps when you get into any similar Issue 🙂 Cheers! 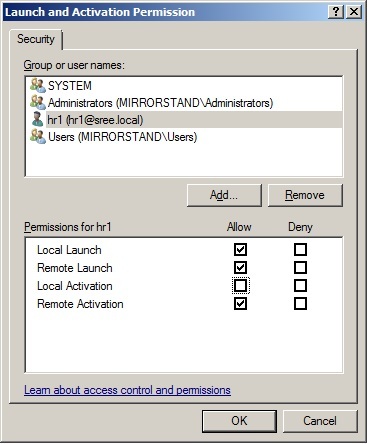 Connecting to the Integration Services service on the computer “mirrorstand” failed with the following error: “The RPC server is unavailable. “. 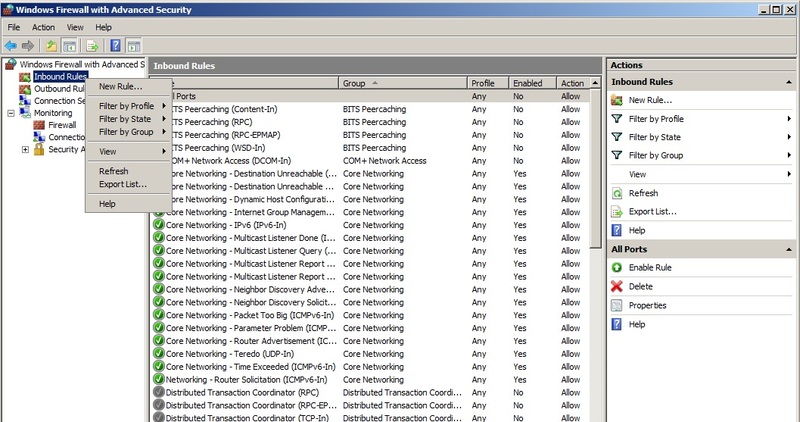 Couple of days ago we’ve seen how to fix DCOM permissions issue while connecting to SSIS remotely. See here. 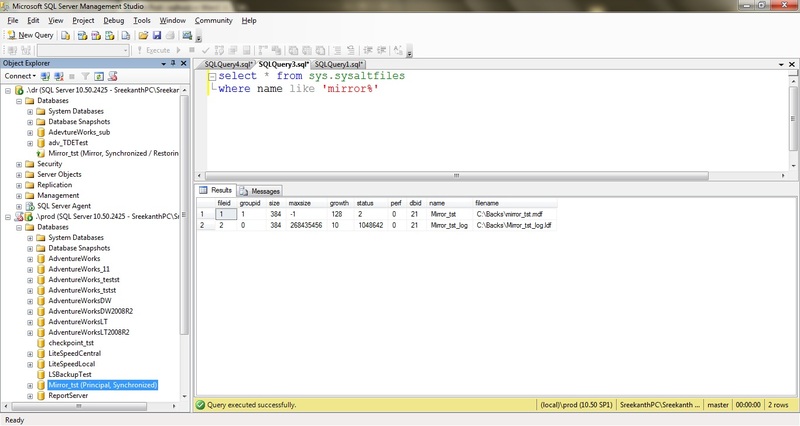 In this Blog Post let’s see one more annoying error(RPC Server unavailable) we see developers complaining about, while connecting to SSIS 2008 Server from there client machines. Connecting to the Integration Services service on the computer “mirrorstand” failed with the following error: “The RPC server is unavailable. “.This error occurs when the computer host name does not exist, or cannot be reached. 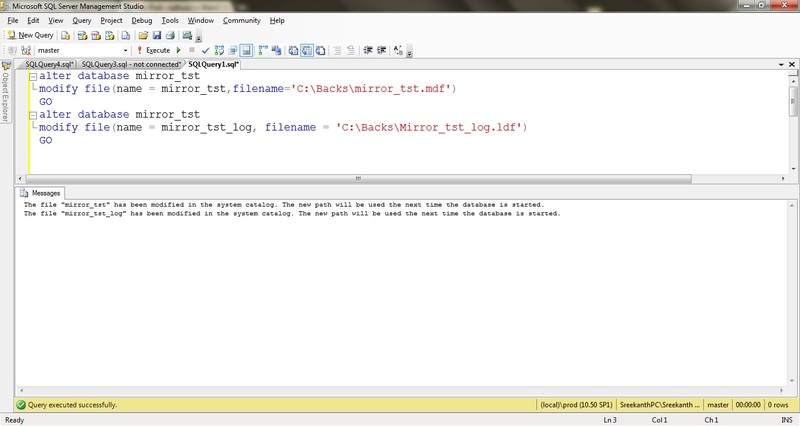 I’ve SSIS Service running on “mirrorstand” machine and I’m trying to connect from another machine “node2”. 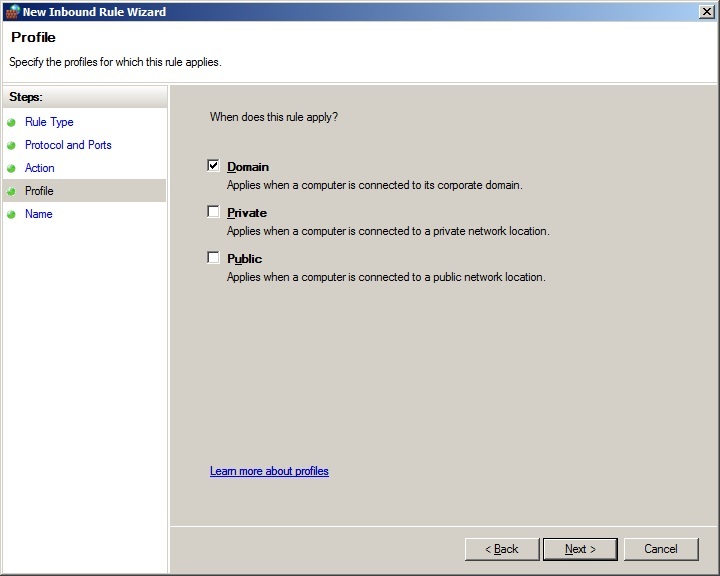 Please note, I’ve not configured Firewall yet on my “Mirrorstand” machine(Windows Server 2008). All we’ve to do is add couple of exceptions in our Firewall, basically to allow “MsDtsSrvr.exe” Program and SSIS Port(TCP 135). Let’s see how to do that in action. 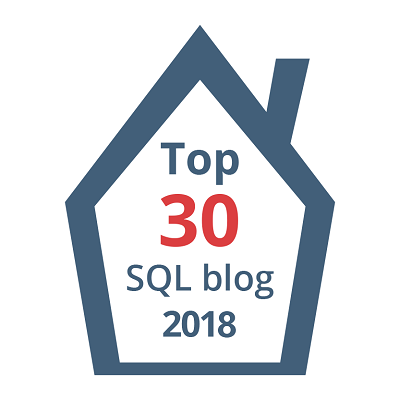 Step 1: Logon to your SSIS Server and Open Firewall with Advanced Services and create a new Inbound Rule for TCP Port 135. 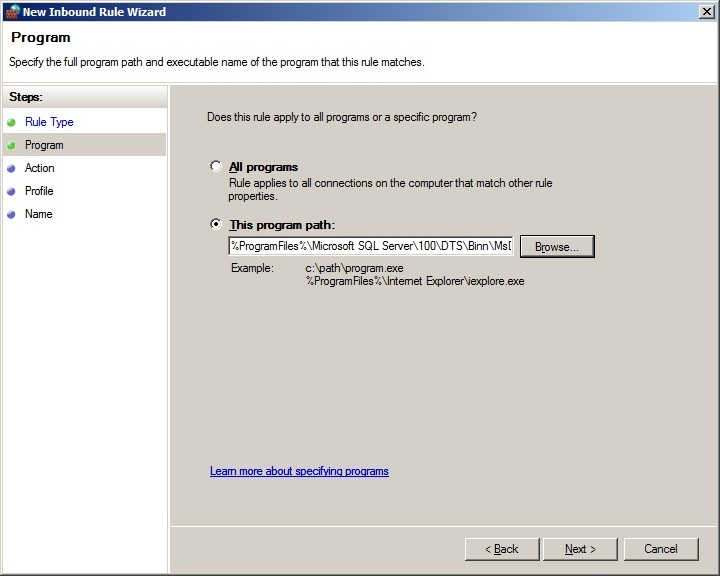 Step 2: Click on New Rule and select Port as shown below. 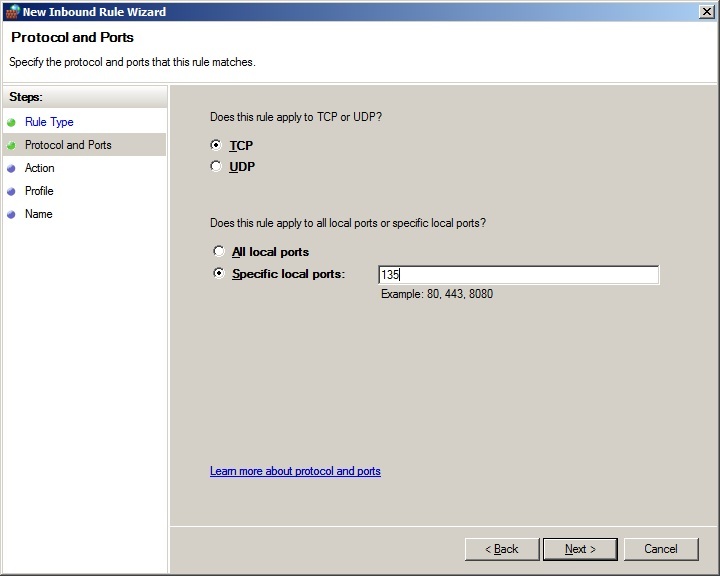 Step 3: Select TCP and enter 135 as port number as shown below. Now, The most important part comes here. We’ve to add MsDtsSrvr.exe as an exception. Create a new Rule and follow the same screenshots, but You’ve to choose Program instead of Port and browse to the executable. 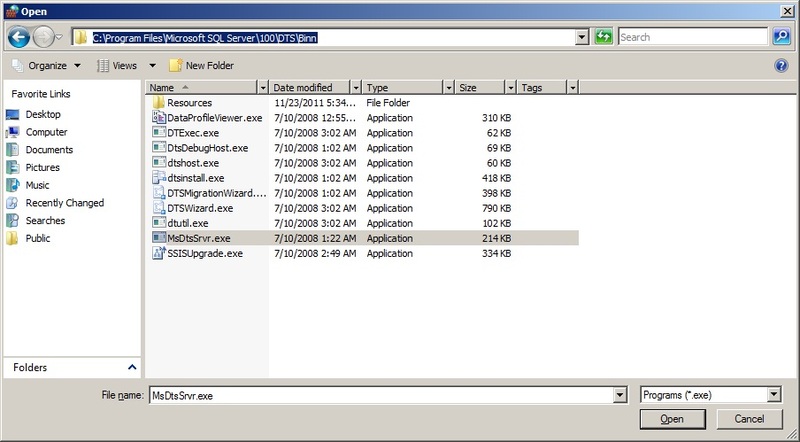 Typically, you should be able to locate this executable in “C:\Program Files\Microsoft SQL Server\100\DTS\Binn” Folder as shown below. Hope this info helps when you get into this situation…Cheers! 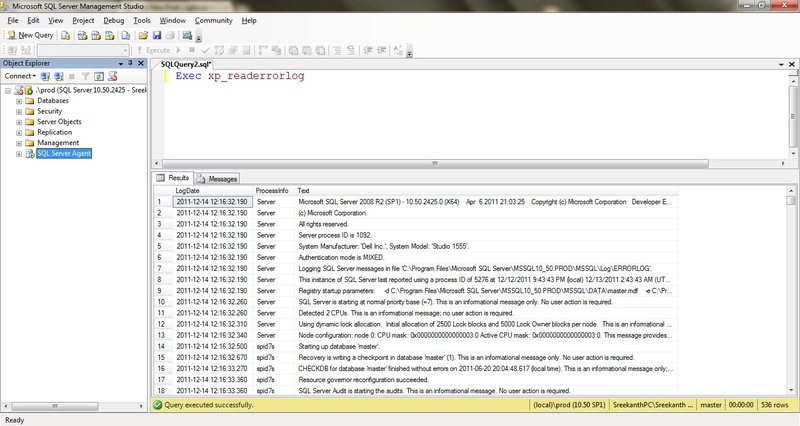 In this Blog post let’s see how to fix DCOM Permissions issue for an user who receives below error when trying to connect to “SSIS” Remotely from a remote machine. The Error Message you’ll receive when you are not granted required DCOM permissions is.. 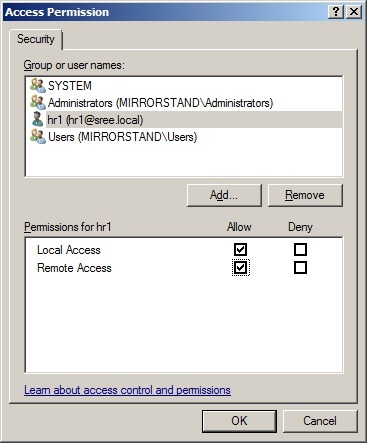 Connecting to the Integration Services service on the computer “mirrorstand” failed with the following error: “Access is denied. 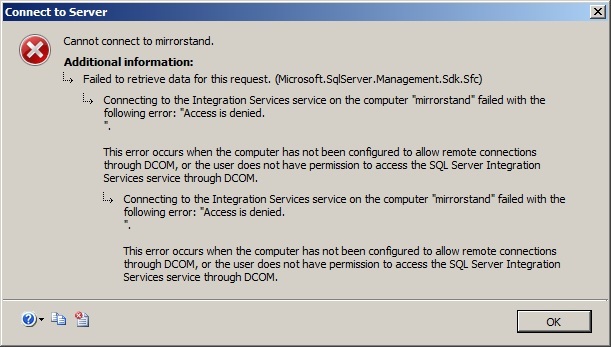 This error occurs when the computer has not been configured to allow remote connections through DCOM, or the user does not have permission to access the SQL Server Integration Services service through DCOM. 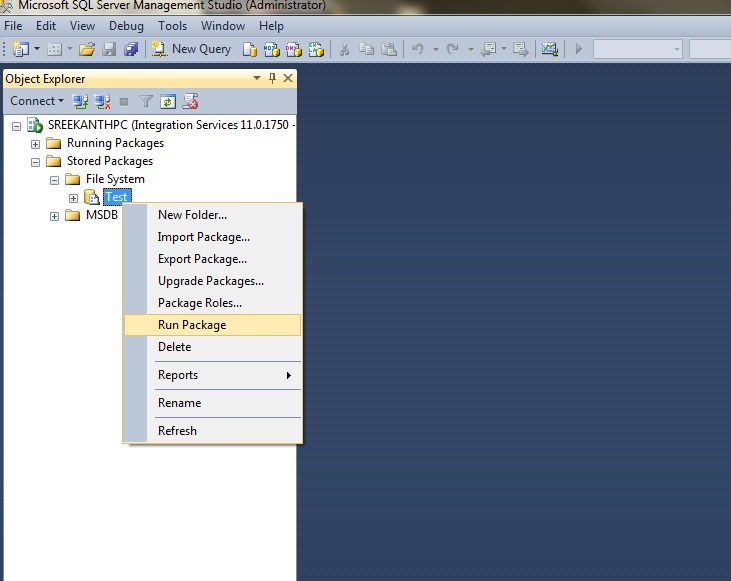 Step 1: Log on to SSIS Server and Go to Component Services in Administrative Tools as shown below. 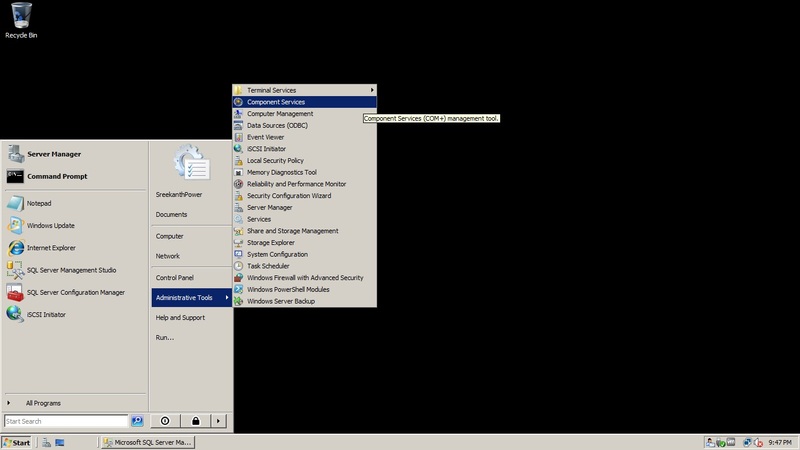 Step2: Navigate to DCOM Config ->MsDtsServer100 as shown below. 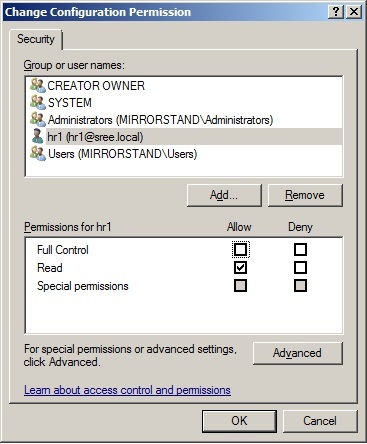 Step 3: Right Click on MsDtsServer100 and go to Properties and navigate to “Security” tab as shown below. Once you click on ‘Edit’ button you will get the below screen where you’ve to add the required login as shown below. 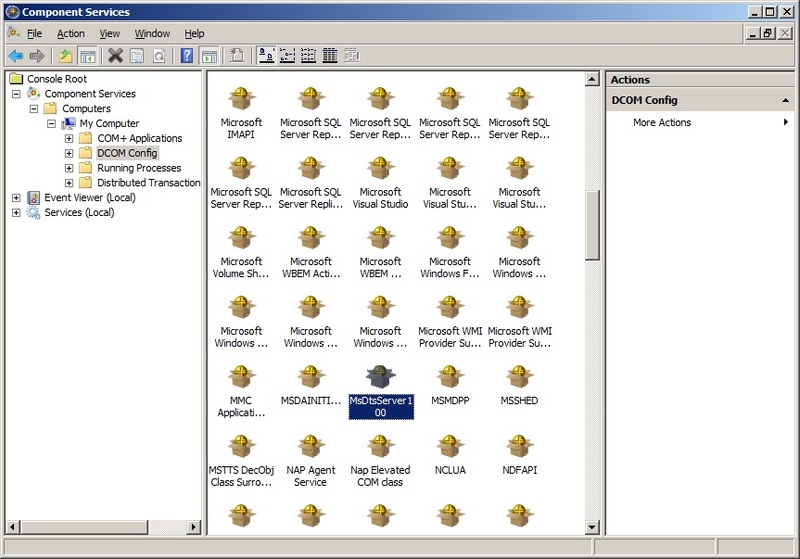 Once adding in DCOM – component services is completed, then navigate to “Users and Groups” in computer Management and add the login in “Distributed Com Users” Windows Group as shown below. 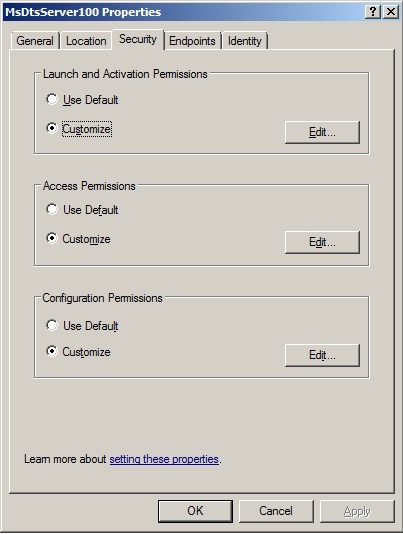 Once you are done with adding the above shown DCOM permissions, you have to Restart SSIS Service. 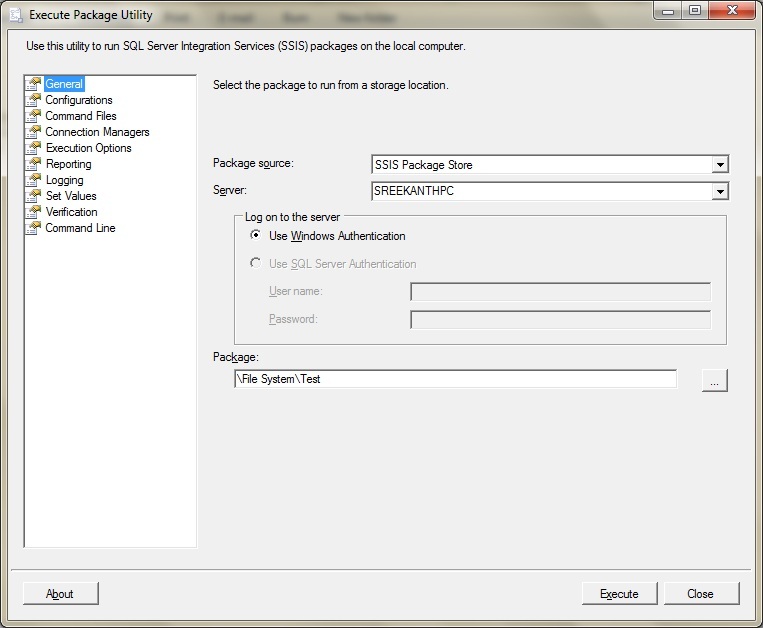 Then the login(user) should be able to connect to SSIS remotely. 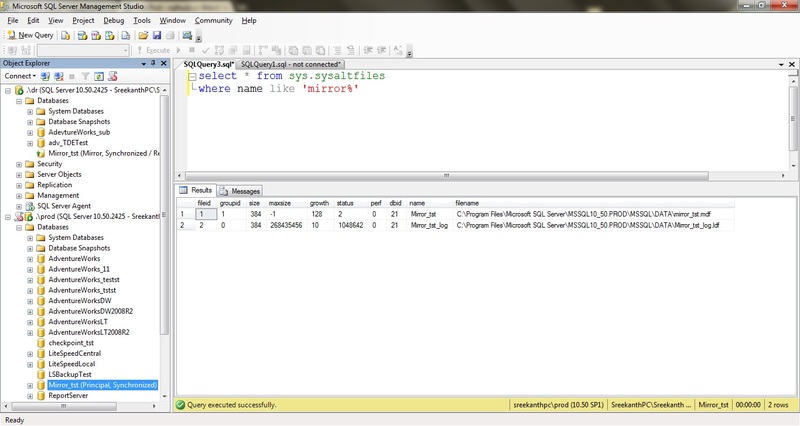 As you can see below in the screenshot, I’m able to connect to SSIS Remotely (from a different machine, “Node1” in my case ) as ‘Hr1’ Login.